Our Resources are King James Bible, fundamentally sound, and distinctively Baptist. People are visual today more than ever. Great graphics and design draw them into the message of God's Word. We teach and encourage personal, confrontational soulwinning to spread the Gospel & reach the world. We help faithful Men of God write and distribute Biblical material. Liberal theology has ruled the bookstore for too long. a gift for Church guests. an encouragement for new believers. This mini-book is 3.5 inches by 5.5 inches with 52 perfect bound pages. 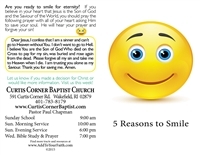 A powerful Gospel tract with a unique smile on the front and the use of popular emoticons in the text. It includes a positive Gospel presentation. These tracts are a joy to pass out and are rarely rejected. When folded, the small 2 3/4" x 4 1/4" makes them easy to carry. Smile tracts will be an effective addition to your soulwinning program. Challenge the unbelievers with the fact of eternity. 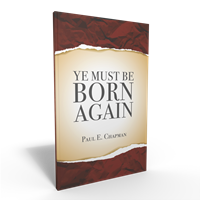 This eye-catching tract gives four Bible facts regarding eternity. They will exist forever somewhere. They must consider the Gospel! When folded, the small 2 3/4" x 4 1/4" makes them easy to carry. Smile tracts will be an effective addition to your soulwinning program. Leave your church information in the notes at check out. 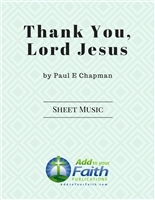 We will customize the tracts and send you a proof for your approval before printing.